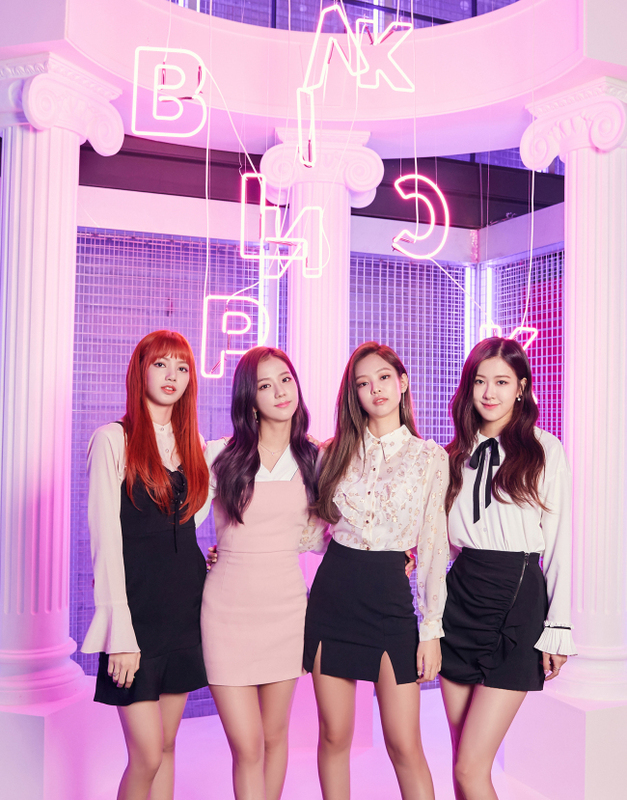 Black Pink has been one of the exceptions, with its provocative and suggestive lyrics and powerful dance moves. Now in its second year, the group says it wants to show off its “girly” charms as well. “It’s the first time we’re being seen (by the public) in six months, and we have a completely new look. I hope we can really make it on our own,” said Jennie during a joint press interview held Thursday before the release of the group’s new single “As If It’s Your Last.” The song was to be released at 6 p.m. on Thursday. The song is an upbeat dance number intended to show off a “lighter” side of the four-member group, according to Black Pink. Its past hit songs like “Boombayah” and “Whistle” featured the attractive quartet with a seductive image. “It is a completely different look, so we’re a little worried about whether (fans) will love it. Our previous concept had been aimed at ‘girl crush.’ Well, this will be a different kind of girl crush,” said Jisoo. Written by Teddy, Future Bounce and Lydia Paek, the song is the fastest paced of all Black Pink songs, mixing different genres accompanied by the sweet lyrics of a girl in love. Its agency YG Entertainment said the energetic song was written specifically for listeners to enjoy in the blistering heat of summer. “The song is a love story. My favorite part from my raps was ‘I’ll be your Bonnie, and you’ll be my Clyde,” said Jisoo, referring to the famous outlaw couple. Overall, the song is mostly cheery. “Although our previous songs have been close to the ‘black’ in our name, this song is close to ‘pink,’” said Jennie. The members said they have been looking forward to the single’s release, despite them having carried out individual activities in their brief hiatus. “Singing on TV alone, it was hard for me because I had no one to lean on. I missed them (the members),” said Rose. However, fans in Japan will get the first glimpse of the group, as Black Pink will hold a debut showcase at the Budokan arena in Tokyo on July 20. It will release an official debut album in August. The multinational group said it also hopes to perform in other countries. “Since I’m Thai, naturally I want to go there. I think eventually we will also hold showcases and other various performances there,” said Lisa. The group said it wants to keep trying different concepts and genres. “I hope we can be a group that the public can think of, whatever situation they are in. Whether it is when they are depressed or delighted, I hope the public can love it when we show different sides (of ourselves),” said Jisoo. 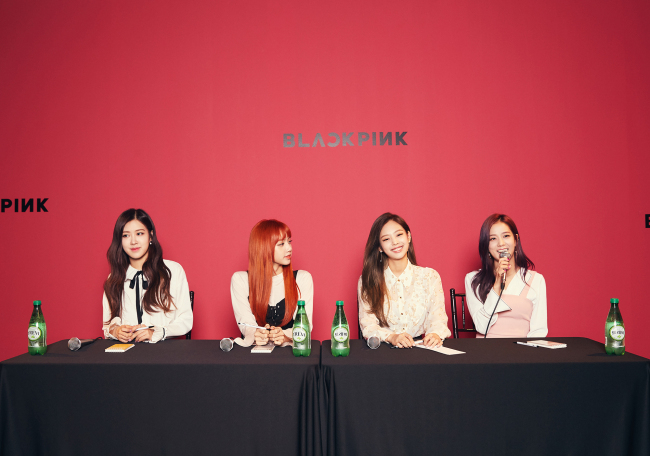 Black Pink made an impact upon its 2016 debut. It has surpassed 100 million views on YouTube with its three songs “Whistle,” “Boombayah” and “Playing With Fire,” while topping numerous local and international charts.